FC Wellness Company Ltd together with Flood Chiropractic P.C. 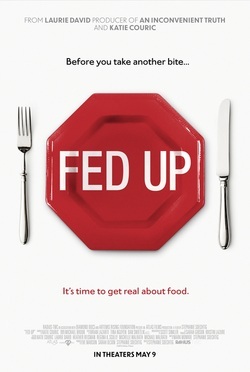 Fed Up released nationwide May 9 and is currently playing in select theatres. Our screening date is currently the only location for the movie release in Ontario outside the Waterloo, Toronto/Oakville and Ottawa regions. Tickets are limited and available in advance only. Please contact Flood Chiropractic P.C. at 519.735.4325 for tickets.